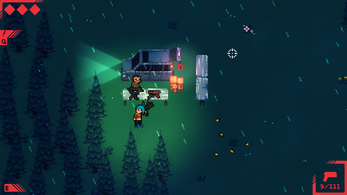 Explore and shoot your way through a forest filled with enemies and bosses collecting randomly generated guns. 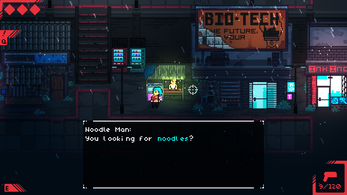 Walk around a cyberpunk town filled with detail, meet interesting people, complete quests, and customize/manage your own gun shop! Multiple characters to choose from! 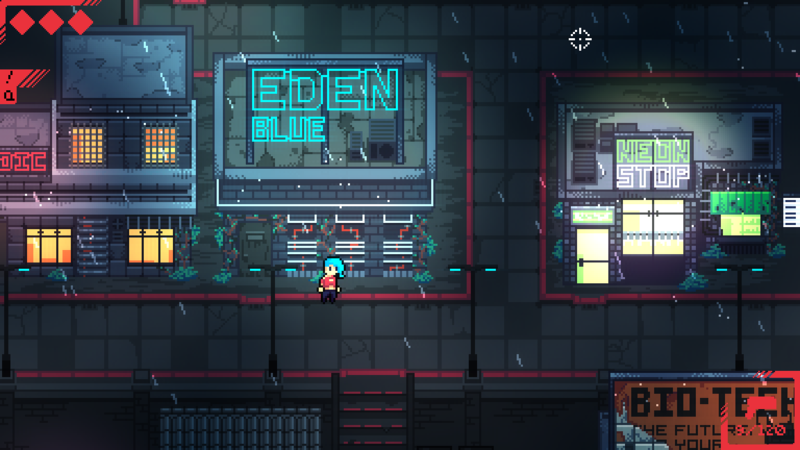 A full cyberpunk town to explore and interact with! Fight varied enemies and bosses! Neon Blight is an amazing game, with an epic pixel art style that's easily recognizable. This pre-alpha shows so much potential and I cant wait for the next major update. The creator has done an amazing job. If you would like to catch my game play or my interview with the dev. catch a link below! 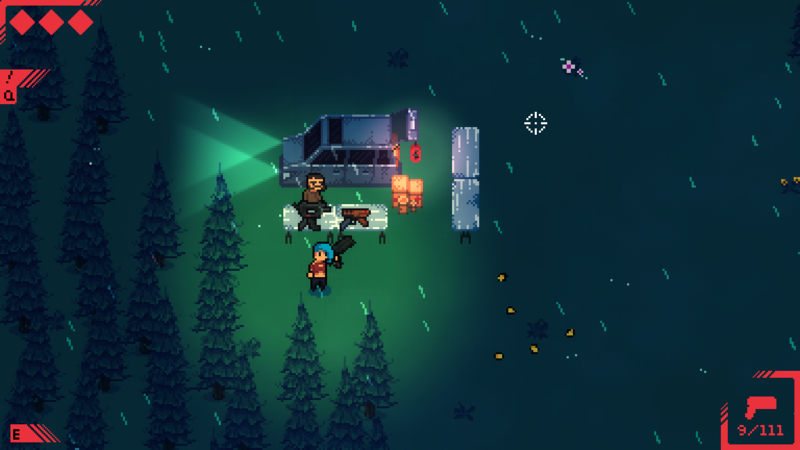 Also I recommend adding a cooldown between the shots, so that you can't just use an autoclicker and burst all your bullets at once at a target. The enemies are so slow, that the dash function went completely unused for me. Also since the dash is located on the mouse, you'd assume it dashed towards your cursor. I think the game would benefit greatly from some music, it felt very boring without any. Love the art and idea but it's missing some of the key aspects of a game that feels great to play. It feels dull, it should at least have a setting for enemies that go faster than you, and enemies that shoot faster. I loved the video man! Super entertaining to watch! Thanks for playing it! Nice idea, chummer! Be sure to include an exit button on the main menu, though. Hoping you keep working on this - it has a lot of potential. Hey thanks for playing the game and making a video about it! 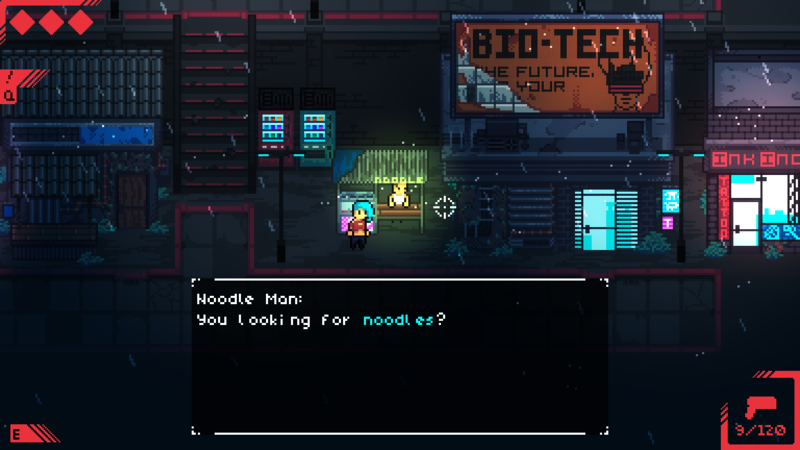 I think you nailed the description of my game pretty well, I don't know how much i'll be supporting this playable build, I have a few updates played for it but don't know how far I'll take it for the "demo". Thanks for being interested! I really appreciate it! Will you make new builds available through Patreon? I love the aethstetics of the game, it also has a good feel when playing. There are still improvements to be made such as deaths for the enemies and saving if you're in fullscreen or not when you die, but still a great game. I would 100% recomend this, keep up the great work dev. Thank you! I appreciate the nice words and feedback!